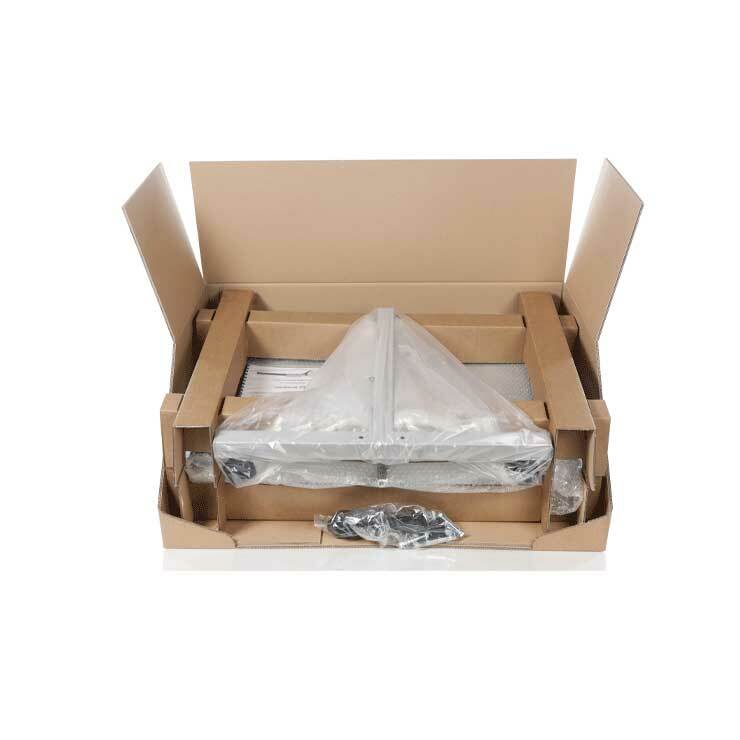 Ultra slim cases are a cost effective packaging solution designed to protect high value goods in transit, such as the new generation of flat screen TVs. 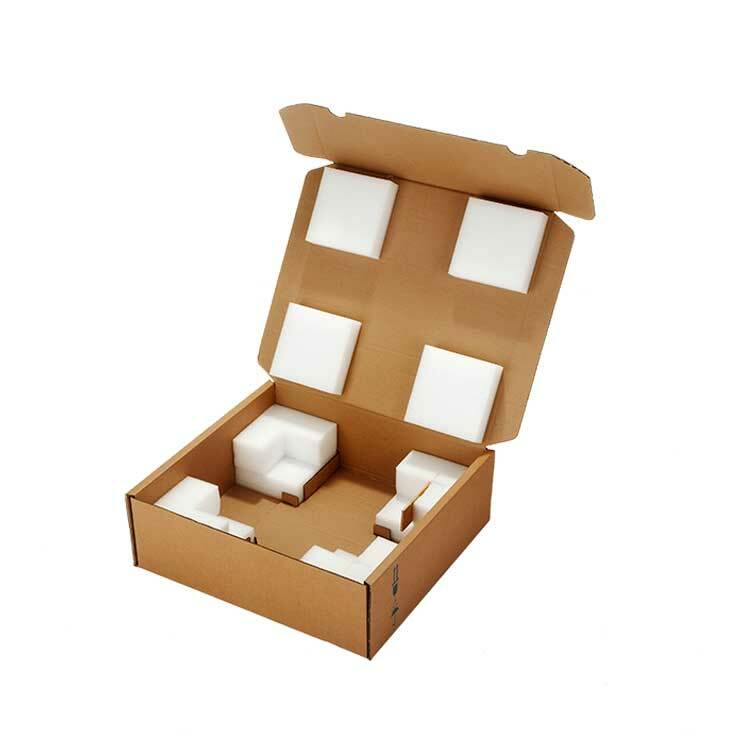 Typically between 80 - 100mm, the ultra slim case is produced in one piece rather than the standard two piece design, eliminating surplus material and providing maximum cost efficiency in combination with high levels of protection. 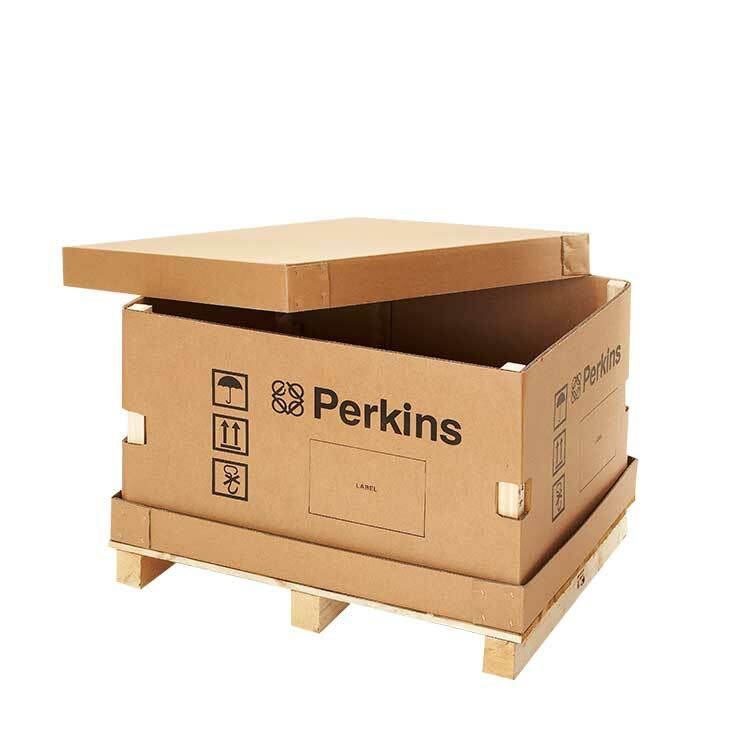 Bespoke to your requirements, it is manufactured from a heavyweight corrugated board grade, which can be stacked six high. 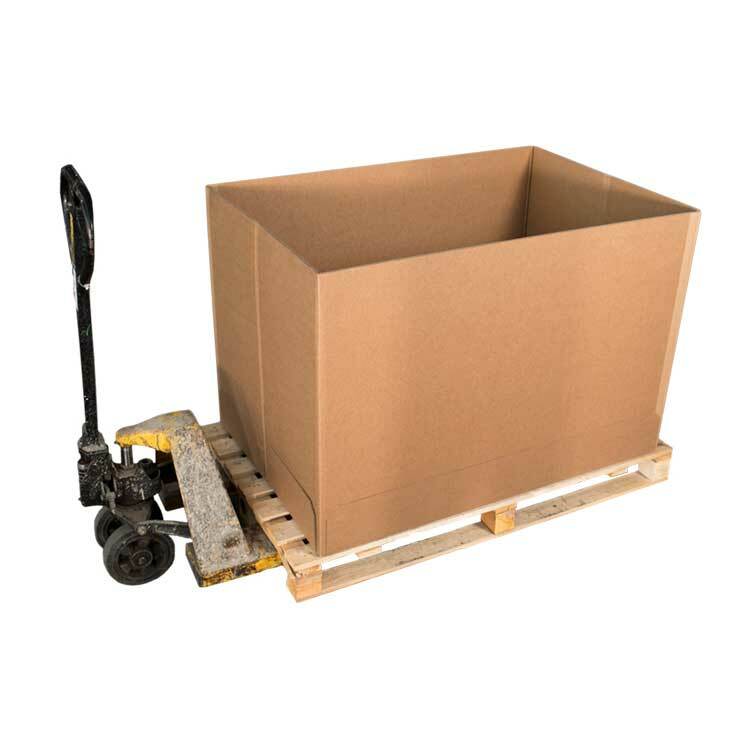 Due to the slim construction of the pack, further cost savings can be achieved through greater utilisation of warehousing and streamlined transport. High quality print is achievable through a mixture of flexographic on three sides and an offset label on the front panel. The advantage of this method is low set up costs and the ability to change the front of the pack for promotions or provide differentiation for product models.